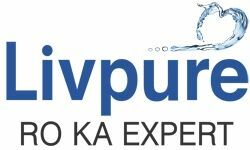 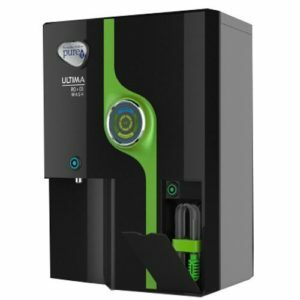 Best water purifiers like Aquafresh RO Chandigarh, Kent RO Chandigarh, Livepure, Pureit, best dales for water purifier for your home and other places, choose Purifier Kart with branded water purifier RO at Chandigarh, Panchkula, Mohali, Zirakpur and around. 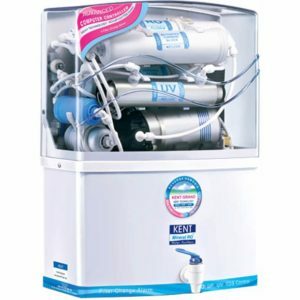 Purifier cart is one of the most popular company in water purifier sales at Chandigarh. 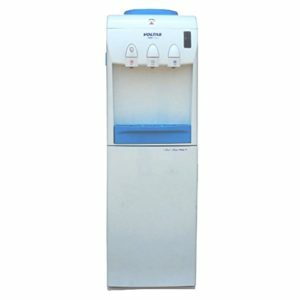 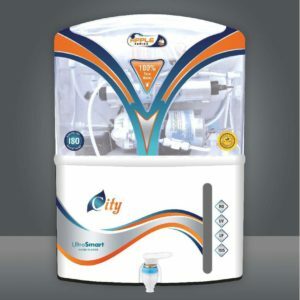 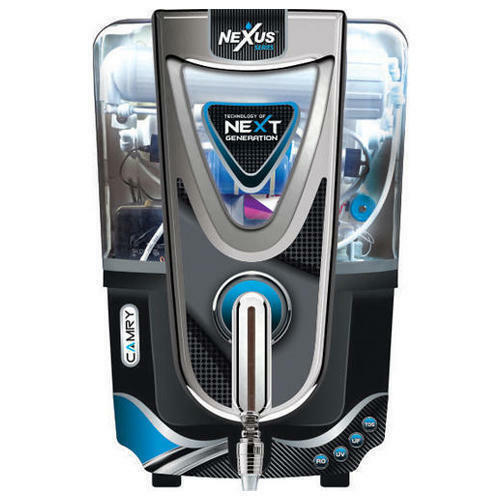 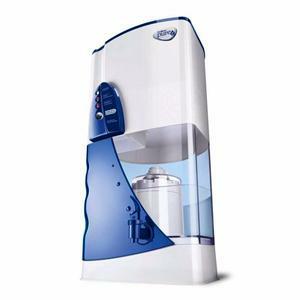 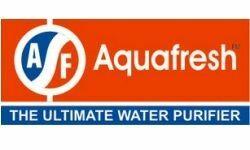 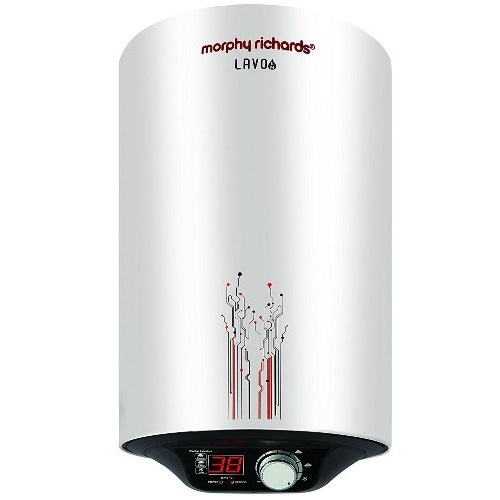 Offering different and unique brands of water purifiers at different locations like Aqua fresh water purifier Chandigarh, Panchkula, Zirakpur, Mohali, Kent water purifier Chandigarh, Panchkula, Zirakpur, Mohali, Livpure water purifier Chandigarh, Panchkula, Zirakpur, Mohali and Pureit water purifier Chandigarh, Panchkula, Zirakpur, Mohali. 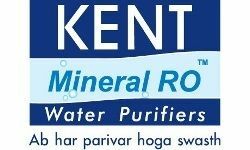 Purifier Kart is providing you online sales facility for RO and water purifier sales. 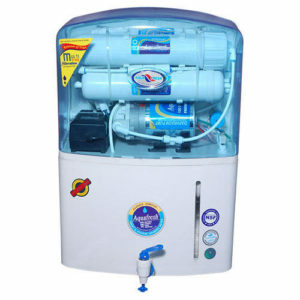 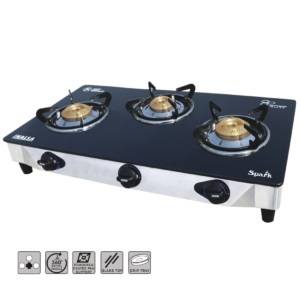 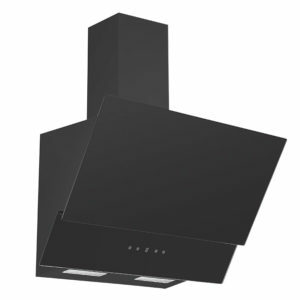 Purifier Kart gives you the best deal at affordable rates and good quality products.